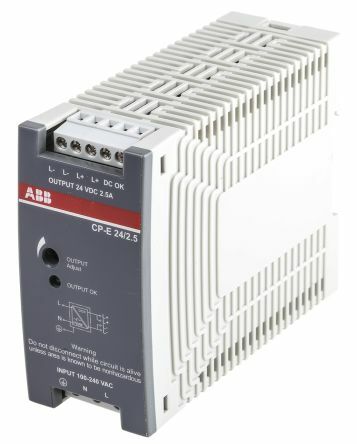 Intended to power automation systems equipment. 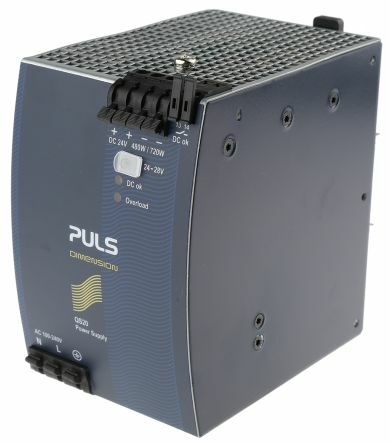 Equipped with an output voltage adjustment potentiometer. 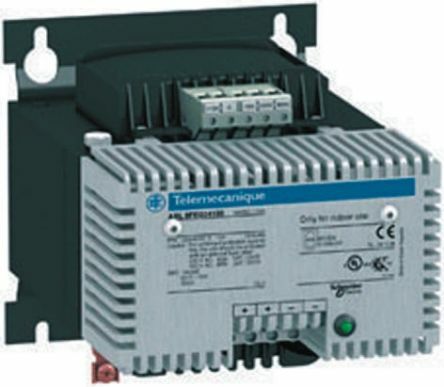 The modules are fitted with an automatic electronic reset protection against short circuits. 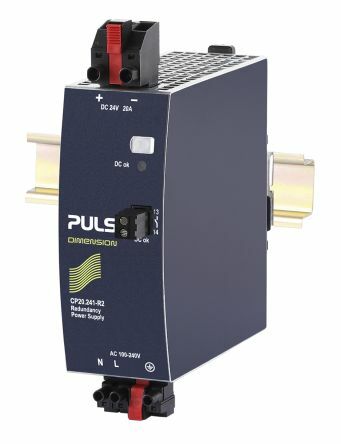 Wide -range Input, 100 → 240 VacDC-OK Relay Contact Quick-connect Spring-clamp Terminals150% Peak Load Capability Full Power Between -25°C and +60°ATEX Approved.